Logo, Special designs, and Custom made services. -MOQ for logo (size 3*3 cm.) is 300 pcs. (1-3 main items). -MOQ for special design is 500 pcs. (1-5 main items). 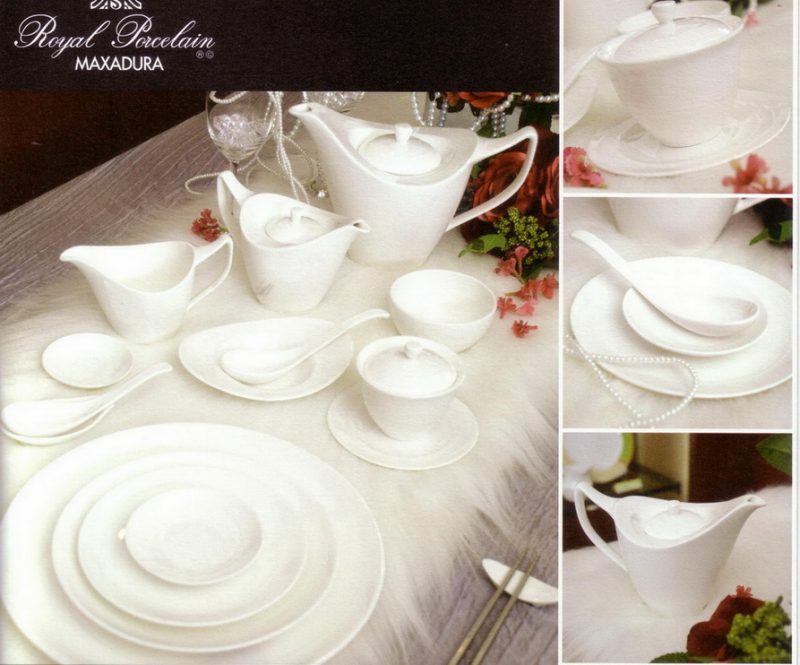 Royal Porcelain Maxadura was invented and specially developed to have great durability and strength. It is creamy white in colour, and has a shiny and refined texture, especially suitable for the use in the hospitality industry. 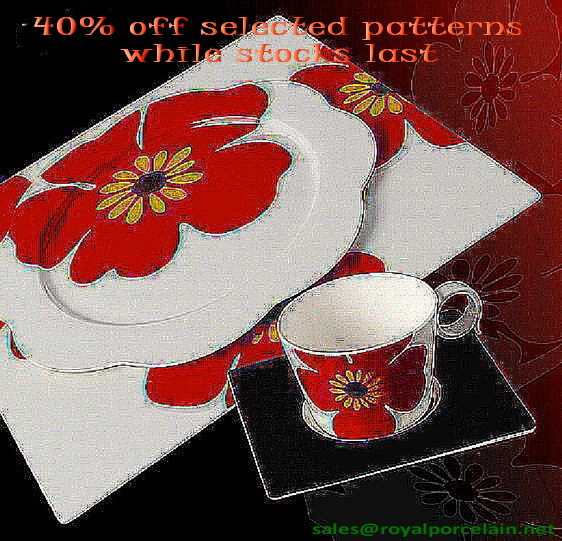 Royal Porcelain is a refined ceramic with resistance to scratches and damage from cleaning chemicals. It has a smooth surface, is white glaze and doesn’t absorb water. However, it is heavier weight than Bone China and Fine China. 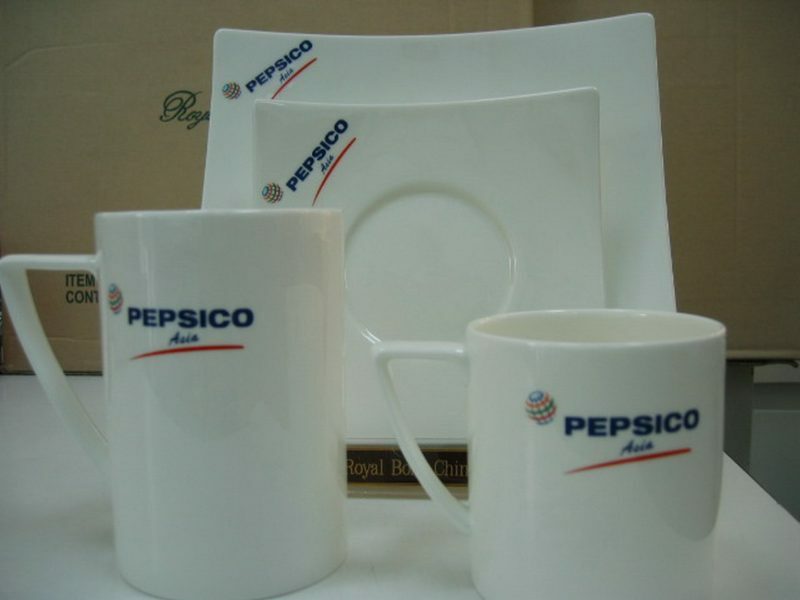 Thus, it is suitable for usage in the hospitality industry. 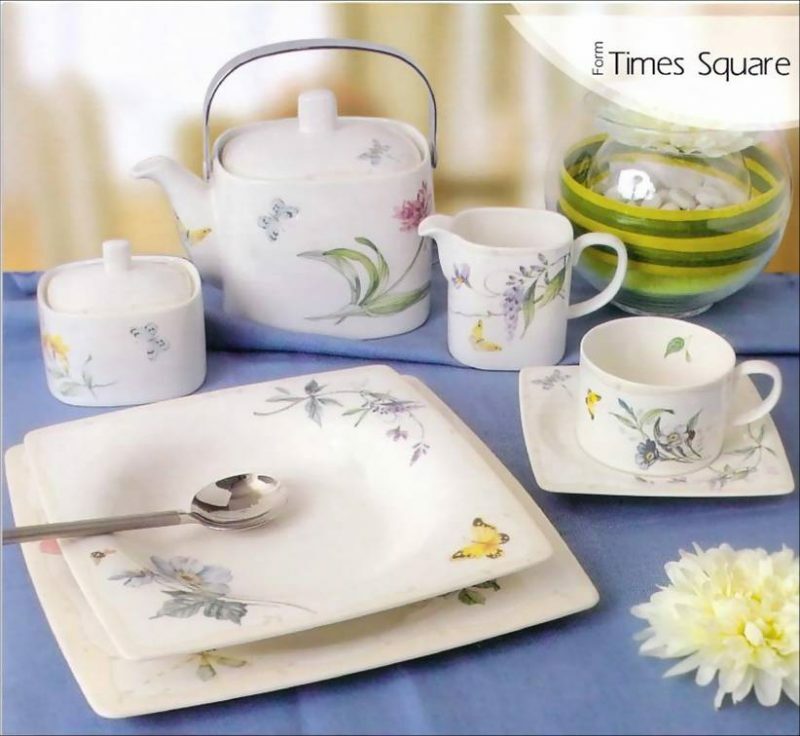 Royal Fine China is new product similar to Bone China with additional ingredients which generate different qualifications of Fine China. The body is stronger but with lower translucency than the body of Bone China. 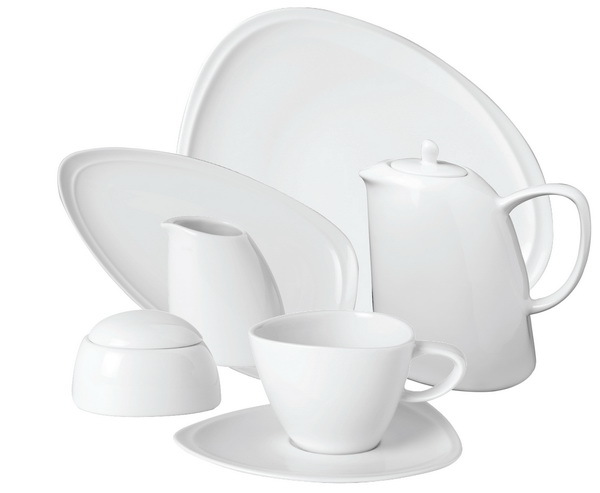 Royal Bone China is prestigious tableware made with a combination of top quality materials and 45% bone ash in the mix, making it beautiful and translucent. When put under the light, the product is transparent and shiny. Another attribute of the product is that it does not absorb water.